Why must we honor Servanthood? Because it’s God’s will for every believer, it’s how God’s work is accomplished, it’s essential to spiritual growth, and it’s the reason for spiritual gifts and preparation for eternity. God save His people to serve Him, not Satan, sin, or self. 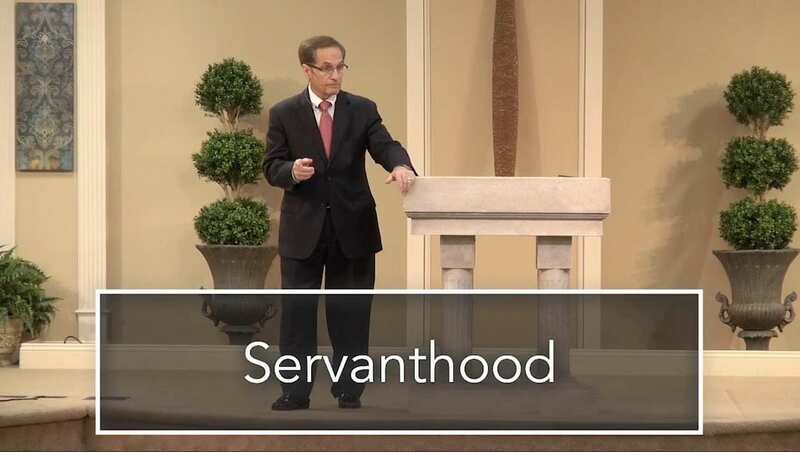 Receive an understanding of Servanthood.